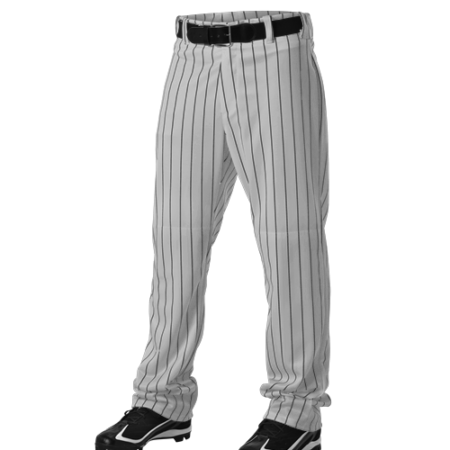 Custom Baseball Pants are cut and sewn to order allowing you to design your Baseball Pants any way you like. 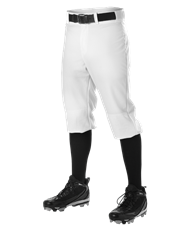 We allow you to create a team uniform that is truly unique. 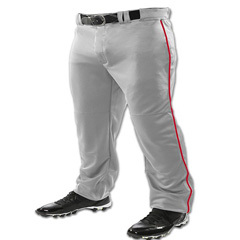 Our custom baseball pants are available in sizes ranging from youth XXS to adult 5XL sizes, and are available with elastic cuffs, pro style open cuff, and classic knickers. 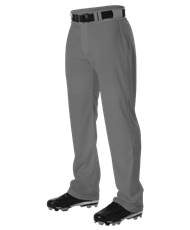 Want your gear to be pro level quality? 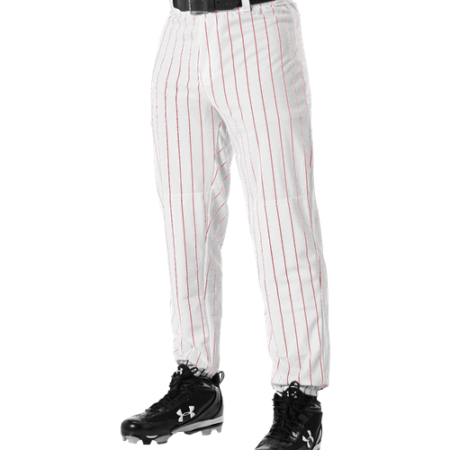 We offer our “collegiate” upgrade which included heavy weight fabric, reinforced seams, and high quality heavy duty thread, and upgrade closure system like zippers and snaps.